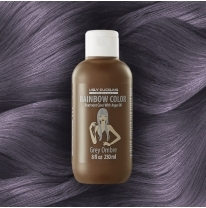 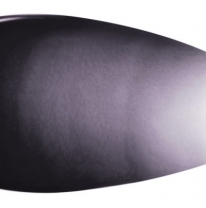 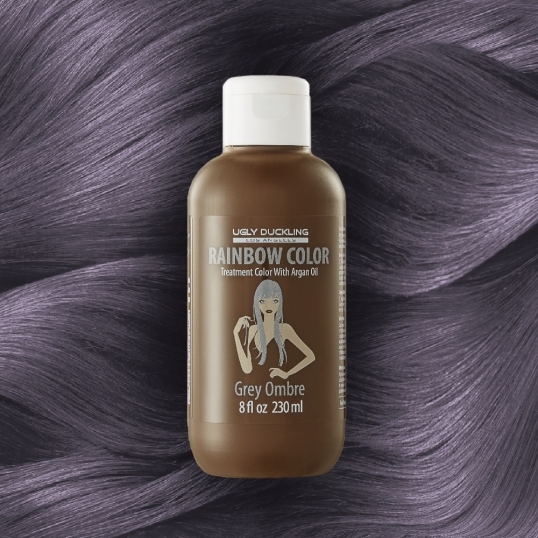 Apply Rainbow Color Grey Ombre onto the hair using a brush. 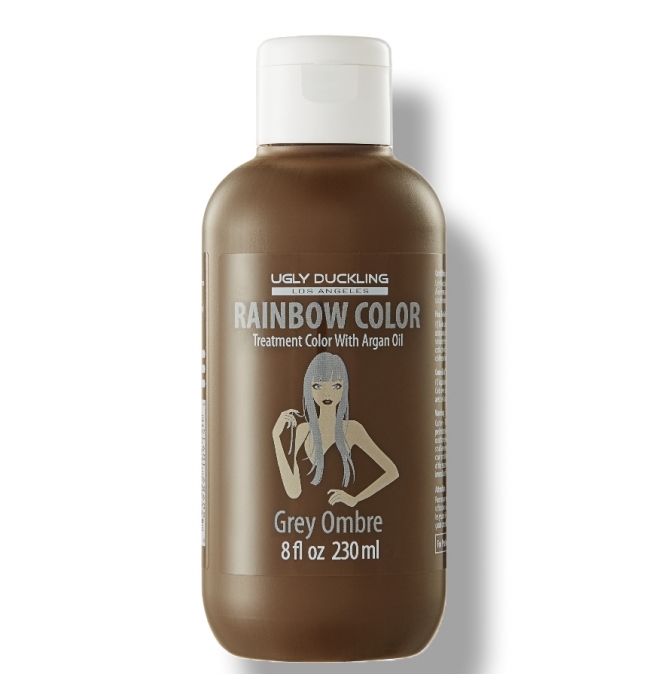 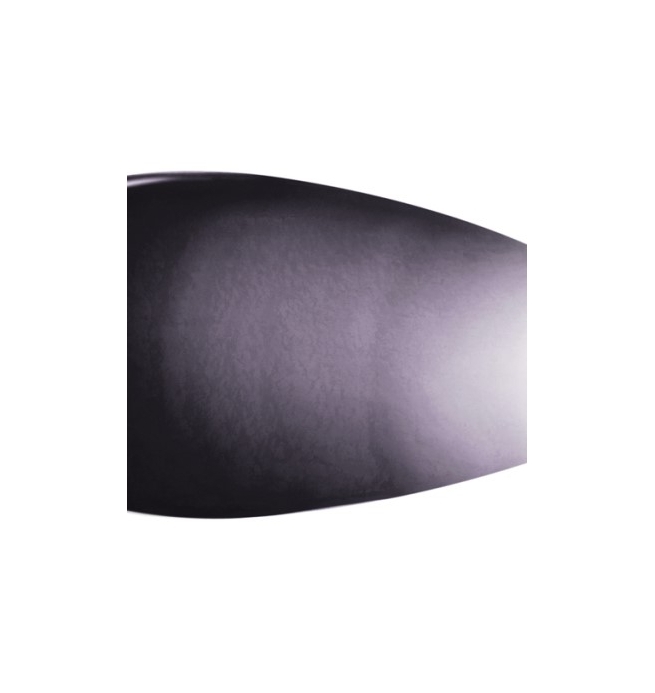 Rainbow Color Grey Ombre is a long lasting treatment color. 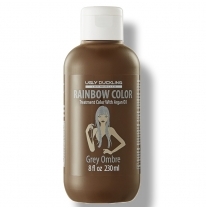 Rainbow Color Grey Ombre is a long lasting treatment color.